Lock in a great price for Romantik Hotel Europe – rated 8.7 by recent guests! Good location Near tram station only 1-2 minute walk. Cheap price compare to other hotel nearby. Bed is comfort and not too soft. The "Old world charm" of the room decor! Water included in the room along with luxury toiletries. 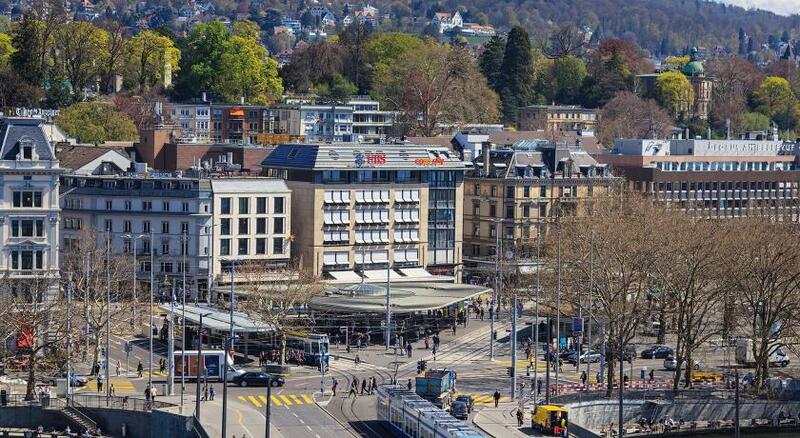 Located few minutes from tram and train station with quick access to rest of Zürich and environs. The restaurant downstairs was very nice and the Devils Place has about every type of whiskey you could ever want to try. Was very nice to come back to hotel after a long day and banter with bartender on what scotch to try. Rooms were well furnished and a decent size. 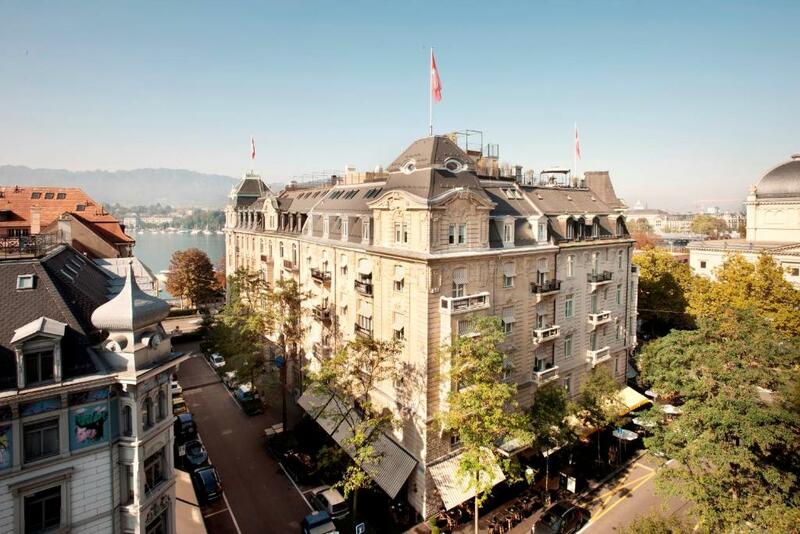 All amenities you would expect and a decent price for Switzerland. Very helpful staff. We were not in Zurich long and that helped us make the most of our time. From the pictures we were expecting a cute boutique hotel with historic touches... but when we got there everything was just old and outdated. The only positive about the hotel was the location. The absolute best hotel we’ve stayed at in all of Europe (and we’ve been all over many many times). Exquisite room, service, and location. Absolutely perfect. Romantik Hotel Europe This rating is a reflection of how the property compares to the industry standard when it comes to price, facilities and services available. It's based on a self-evaluation by the property. Use this rating to help choose your stay! 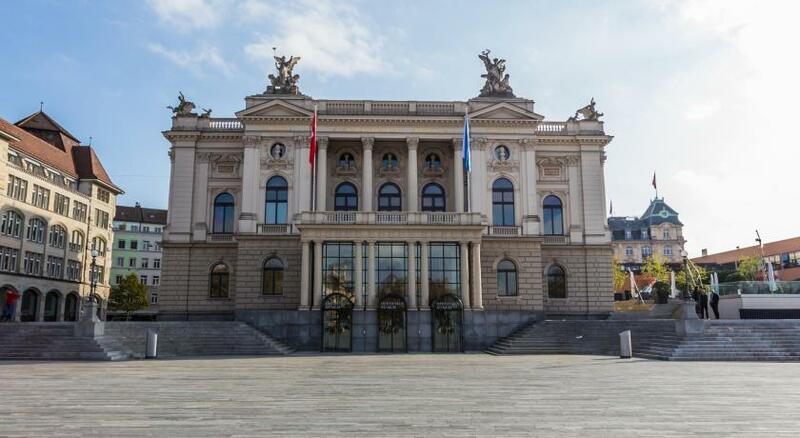 One of our top picks in Zurich.Hotel Europe is located right in the middle of Zurich’s lively Seefeld quarter, a few steps from the Opera House and Lake Zurich. Free Wi-Fi and 24-hour room service are available. Each room features an individual style and design, including carefully selected antiquities. The modern facilities include a flat-screen satellite TV with MP3 connection and a bathroom with hairdryer. The restaurant at the Europe Hotel features a bar and a streetside terrace. It serves classic dishes from the south of France, as well as daily changing seasonal dishes. 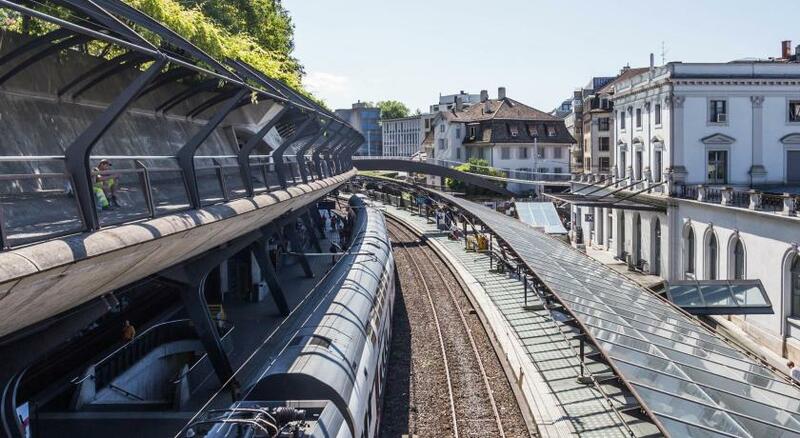 The Stadelhofen Train Station is just a few steps away. Public parking is available a 1-minute walk away. When would you like to stay at Romantik Hotel Europe? Spacious rooms with a Bang & Olufsen TV, connections for MP3 players (iPhones, iPods and various mobile phones), cosmetic products from The White Company, a bathroom with a rain shower, a hair dryer and makeup mirror, free mineral water, bathrobes and slippers, and free use of the Business Corner around the clock. Upon request, a mini-bar, kettle, iron and ironing board, bathroom scales, anti-allergy pillows and blankets are available. These rooms are classically furnished and feature a flat-screen TV, free mineral water and a bathroom with products from The White Company. An elegant suite featuring a carefully selected range of Toile de Jouy fabrics and wallpapers. It offers a bathroom with cosmetics from The White Company, a bath tub and rain shower, bathrobes and slippers. There is free Wi-Fi and a Bang & Olufsen TV with connections for various media. Complimentary mineral water is provided and you have free use of the 24-hour business corner. Some suites have a balcony and 2 bathrooms (subject to availability). Rooms with a Bang & Olufsen TV, connections for MP3 players (iPhones, iPods and various mobile phones), cosmetic products from The White Company, a bathroom with a rain shower, a hair dryer and makeup mirror, free mineral water, bathrobes and slippers, and free use of the Business Corner around the clock. House Rules Romantik Hotel Europe takes special requests – add in the next step! Any additional children or adults are charged CHF 80 per night for extra beds. Romantik Hotel Europe accepts these cards and reserves the right to temporarily hold an amount prior to arrival. Toilet is too small vs. room size. Lift also too small fit for 2 people and 2 luggage at a time. Breakfast line have less variety of food, no hot food as egg and bacon in breakfast only cold cut. Great location, lovely room, lovely staff, lovely restaurant below. I would definitely recommend it and stay there again. Price for breakfast a bit outrageous! But this is Zurich! Room was comfortable, well proportioned, nice details and really comfortable bed. Staff were super helpful and welcoming. Location is perfect. Price, for Zurich, was good. Public transport nearby. Room door was very very hard to lock/open and the breakfast is more or less tiny in choice. There are hostels that serve the same quality breakfast with a better choice. The ambience, location and comfort. Breakfast was a bit lacklustre with various things empty at different times. Don’t like feather pillows. Location was great and rooms were large. Reception staff were great. Tea and coffee facilities in the rooms would be nice! Everything was good except some bad experience with their accounting system. Booking.com said no pre-payment but 1000 CHF was blocked from credit card putting me in a big trouble even after a pre-payment done by wire transfer. only verbal apology. Very much unexpected from a 3-4 star rated hotel in Europe. Centrally located near Opera Haus. Most of the public transportation are within walking distance. Very good french cuisine.